Experience your favorite concerts and sporting events at the highest level! 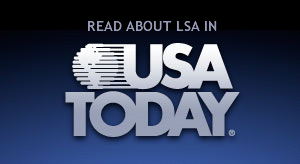 For our up to date list of LSA's special events including concerts, please call (856) 845-1766! EXPERIENCE YOUR FAVORITE EVENT AT A WHOLE NEW LEVEL! Ready to experience America’s Game from a luxury suite? The Army-Navy Football Game will be played in Philadelphia at Lincoln Financial Field in 2019, 2020 and 2022, which is a great honor for our city. LSA Suites & Ticketsis proud to announce that we have secured even more luxury suite rental inventory to further expand corporate options for the games. 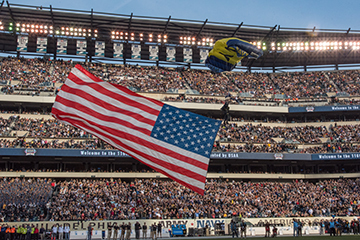 Through our strategic partnerships, we’re able to offer some of the most exclusive luxury suite options and packages for the Army-Navy Football games, giving our customers the opportunity to secure their luxury suites while entertaining key staff, clients, prospects and becoming part of America's game. 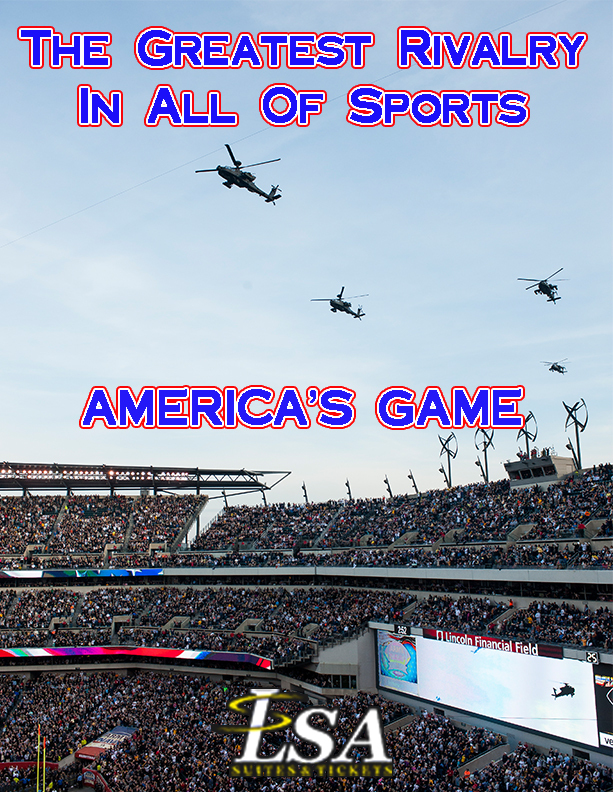 Click the button below to learn more, or click here to see Army-Navy Luxury Suite packages. CLICK HERE FOR OUR 'SUITE' DEALS!